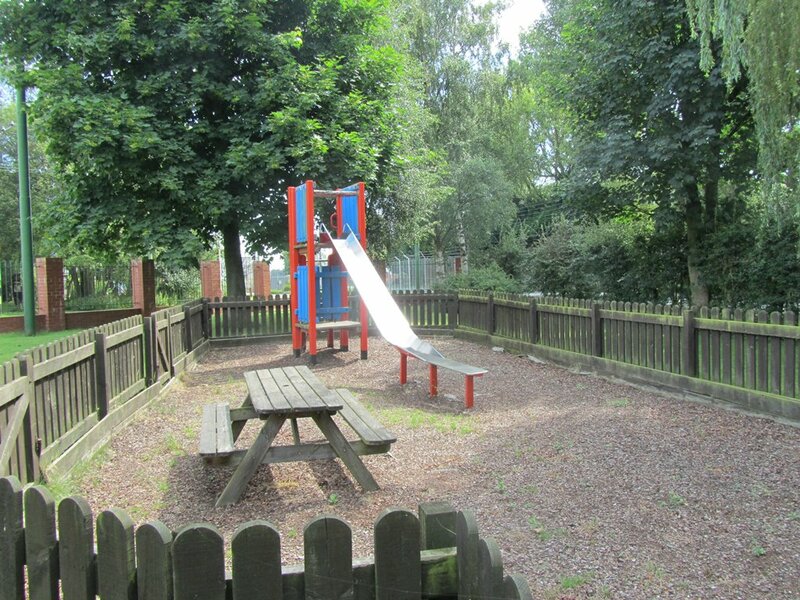 Our playground has picnic tables nearby to allow parents to sit and keep a watchful eye on their children. 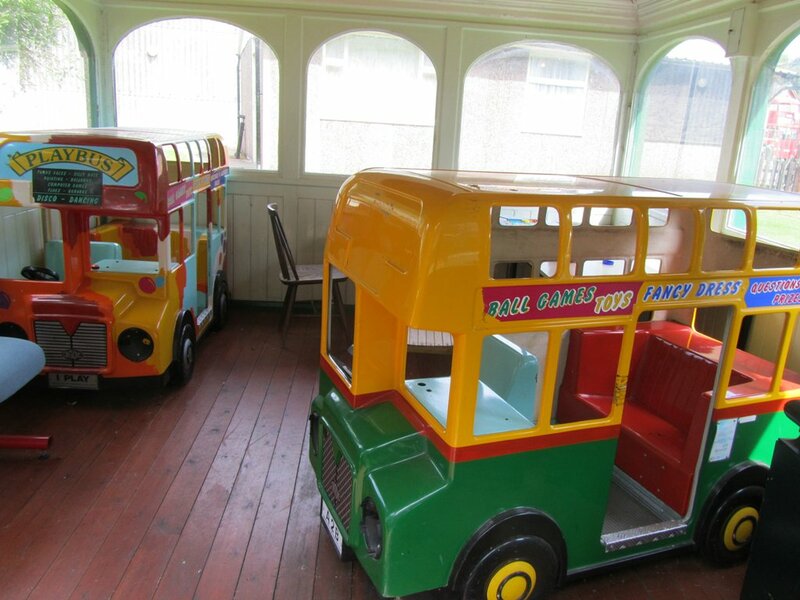 In inclement weather, there are play buses and games in the adjacent building which is actually a genuine steam tram passenger shelter from Huddersfield. At the other end of the site, next to the Entrance, we usually have some indoor games set out (unless the building has been set aside for temporary displays or exhibitions or a private function) so that you can still have fun if it rains!